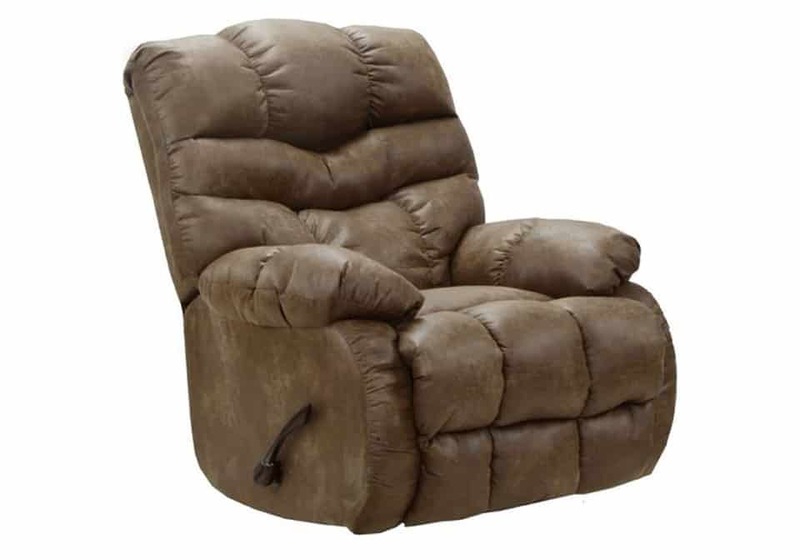 The Catnapper Berman swivel glider recliner features Comfort Coil seating with Comfor-Gel for extra support. The padded chaise seating and plush radius arm styling cradles your body in comfort. Covered in soft and durable microfiber fabric.